Earlier August this year, the decade old 20km (Road) Race Walking women National Record was erased. It has been lowered again, by the same athlete, and she is Tin Shu Min. 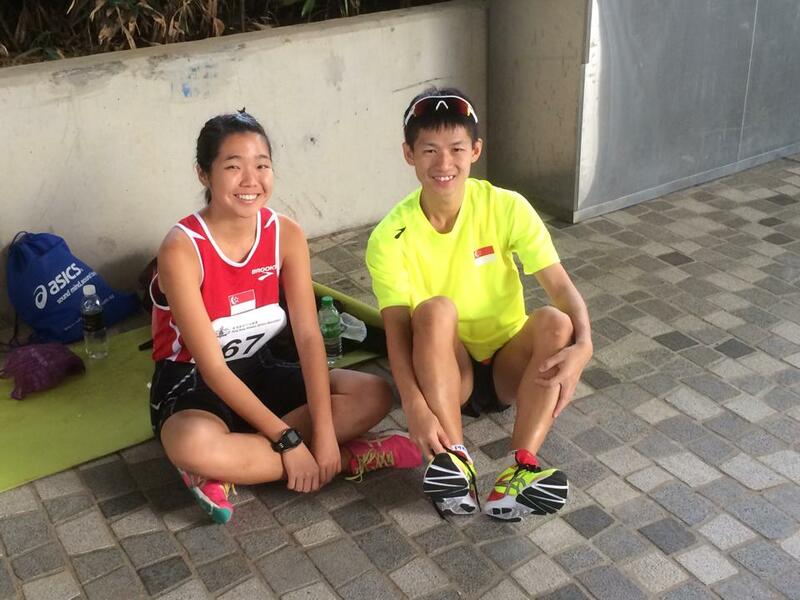 The 19-year-old women junior was competing at the Hong Kong Race Walking Championship last Sunday, finishing in third position for her category with a timing of 2 hours and 17 seconds. Chong Fui Fong held the then record with a timing of 2:03:57 which was established in 2004 at Ilsan, Korea before Tin Shu Min first broke the record in August at the Singapore Open competition with an effort of 2:03:11. 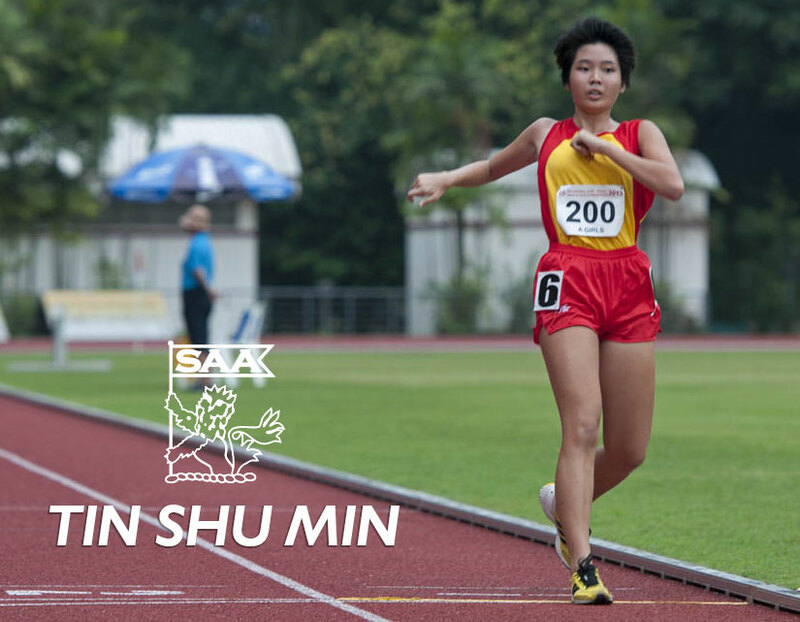 Coached by Chu Seow Beng, Tin Shu Min sets her sights next to become the first Singapore women to complete the event in under 2 hours. You can download competition results here. Photos courtesy of Chu Seow Beng.